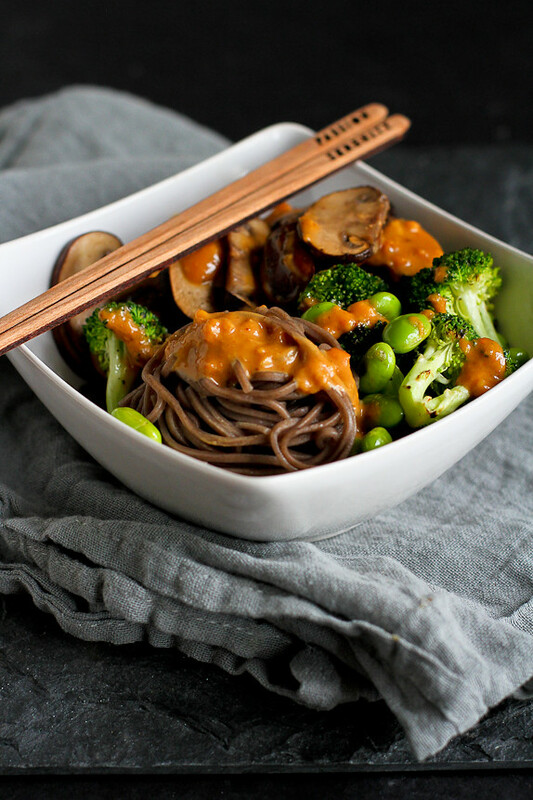 Dig right into these healthy soba noodle bowls, topped with vegetables and a light peanut sauce, for a quick and filling meal! When I get together with fellow food-loving friends, we inevitably talk about our food weaknesses. You know, those things you can’t ever resist and would eat a tub full if nobody else was home. If I’m going to have a craving for a midnight snack – or a mid-afternoon binge – it’s not ice cream or chocolate that gets me worked into a salivary frenzy. Nope, it’s something savory, salty and a little spicy. Soba noodles with soy sauce and cayenne pepper. I hear the siren call of that savory goodness and I’m done. I don’t remember exactly when I first tried soba noodles, but I do remember that it was love at first bite. At the time, I had no idea that buckwheat, the main ingredient of soba noodles, was a good source of nutrients like manganese, lean protein, carbohydrates and thiamine. What I did know was that they could be ready in five minutes or less – a pre-requisite for midnight snacking – and tasted great with peanut sauce or just a glug of soy sauce. The trick to elevating soba noodles from a bowl of carbs to a hearty meal that will satisfy your belly is adding plenty of veggies and some form of protein. In this recipe, the protein comes from some shelled edamame, as well as the soba noodles themselves, but you could also add chicken, beef, pork, tofu or shrimp. Soba noodles are an equal opportunity kind of noodle and will accept almost any kind of vegetable or protein source. For the peanut sauce, I used natural peanut butter (I like Adams) because it doesn’t contain a list of unpronounceable ingredients or added sugar. We like the crunchy variety, which you can see in the photos of the sauce, but creamy will work just as well. If you follow a gluten-free diet, be sure to find soba noodles that do not contain wheat (not all soba noodles are created equal) and substitute tamari for the soy sauce. Dig right into these healthy soba noodle bowls for a quick and filling meal! Heat 1 teaspoon of canola oil in a large nonstick skillet set over medium-high heat. Add the mushrooms and cook, stirring occasionally, until the mushrooms are tender and startint to brown, 4 to 5 minutes. Season with salt and pepper, and transfer to a plate. Heat the remaining 1 teaspoon of oil in the skillet. 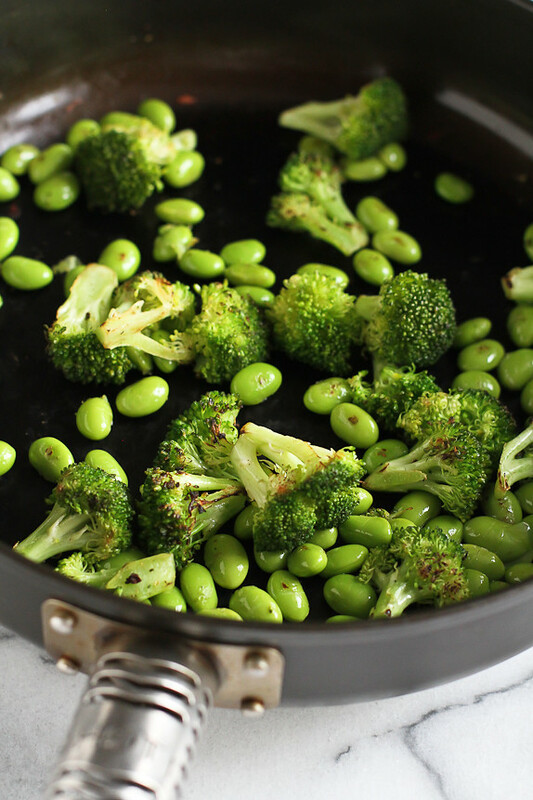 Add the broccoli and cook until just tender, 4 to 5 minutes. Stir in the edamame and remove from heat. 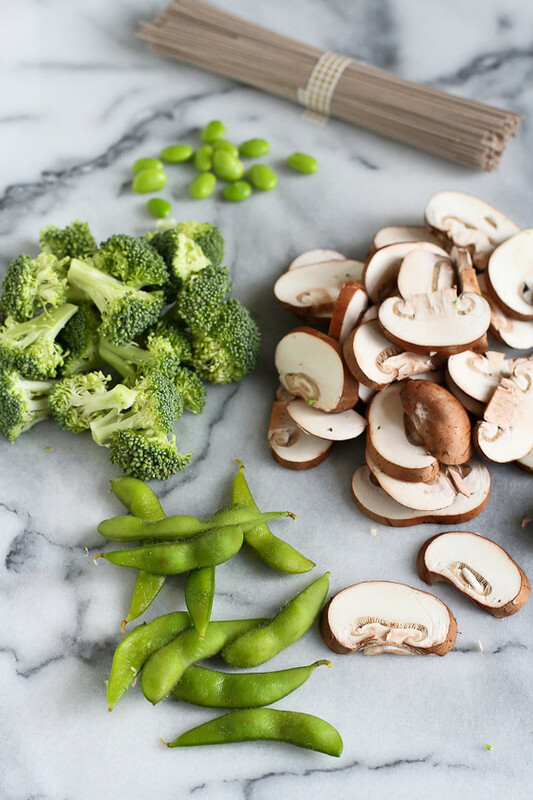 Divide the noodles, mushrooms and broccoli between two bowls. Drizzle with the peanut sauce. Serve. In a small bowl, whisk together the peanut butter, vegetable broth, soy sauce, rice vinegar, agave nectar, ginger and sriracha. Lovelovelove your idea for adding TONS of veggies and some protein…that’s the one thing I dislike about a big bowl of noodles – ALL the carbs! But this is the perfect balance and that peanut sauce is everything! Soooo, the next time you visit Canada, be sure to call me because I would LOVE to have you cook for me, lol. I am in love here with this dish and it would be something I would have no issues eating every day! I LOVE soba noodles! So good! 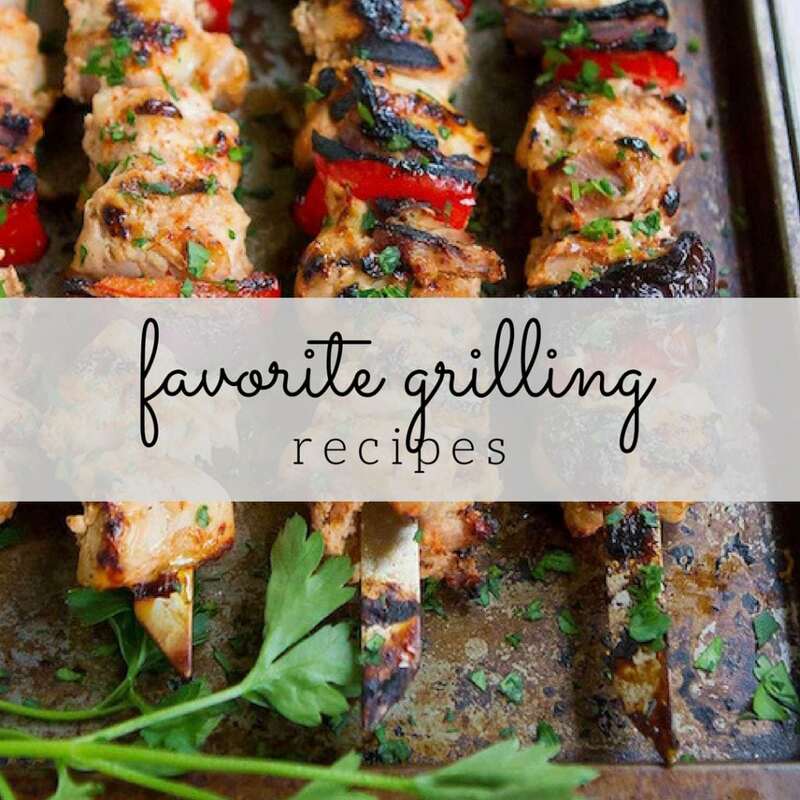 Can’t wait to try the peanut sauce – I’ve never made one before! This looks like one heck of a dinner! 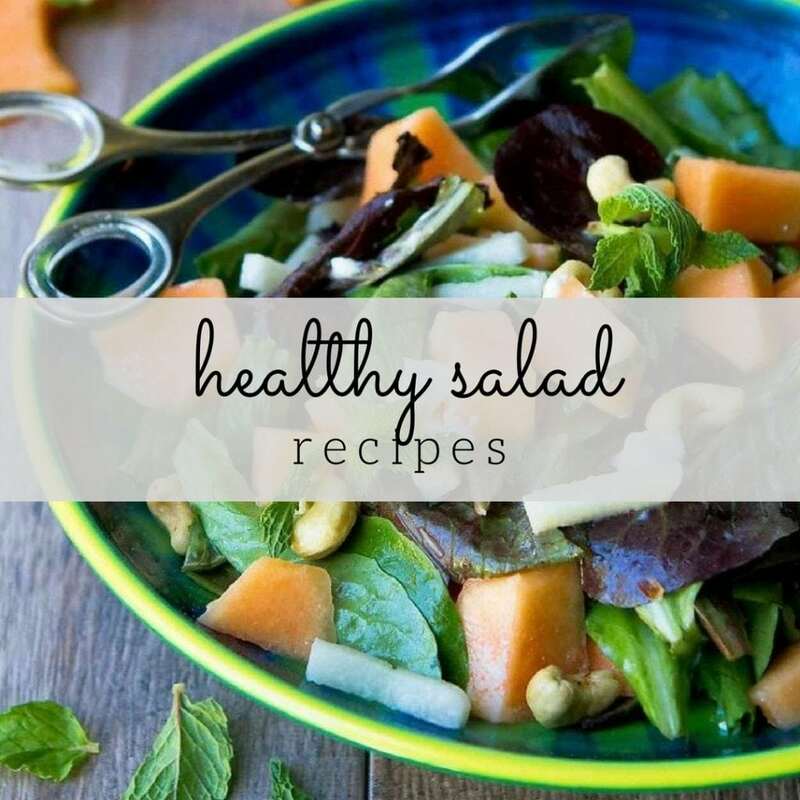 Love all those bright, bold flavors in this dish! I love a good noodle bowl! This is for sure going on my must make list! I love that your guilty pleasure is so healthy. I would LOVE to have this for dinner, and I wouldn’t feel an ounce of guilt! Soba noodles are my favorite! 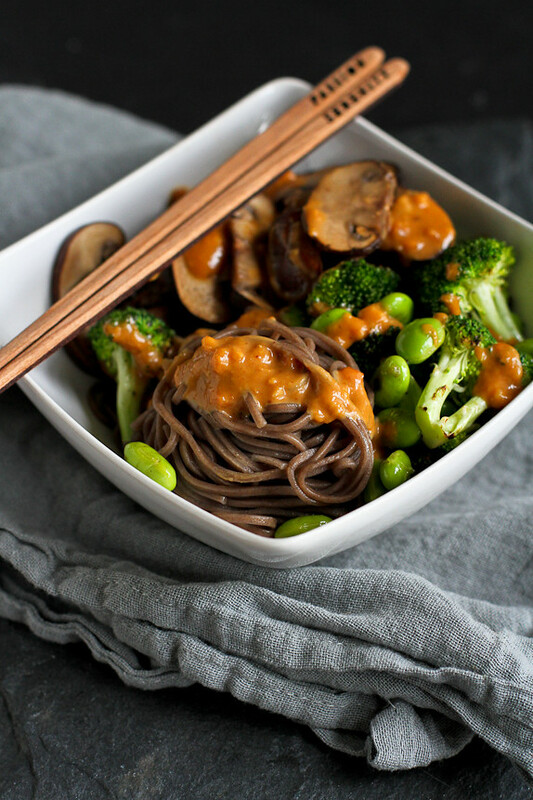 Love that this soba noodle bowl is done in 30 minutes! 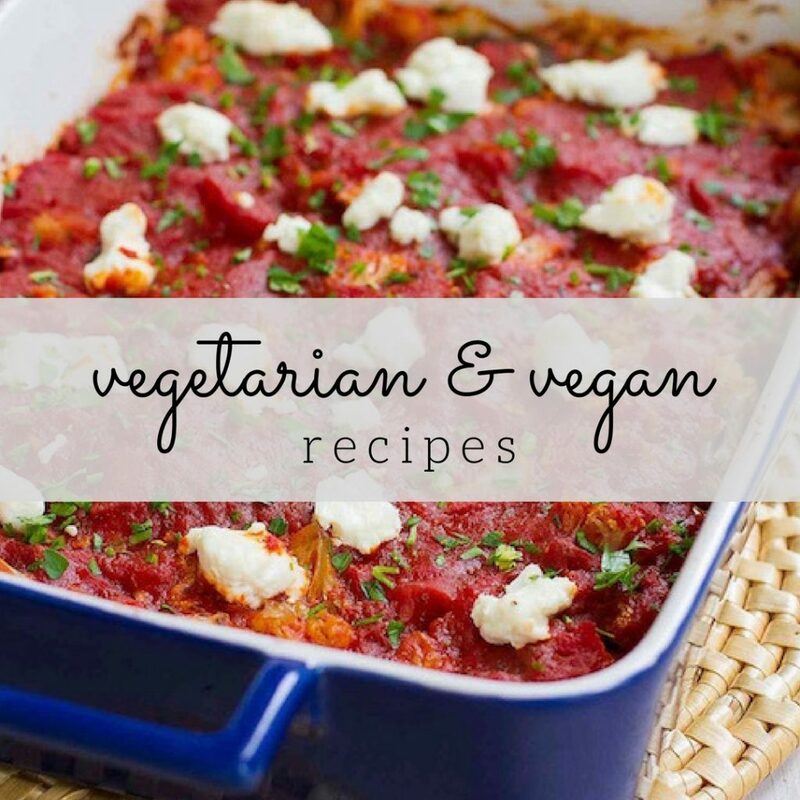 🙂 Perfect busy weeknight dinner! I am so with you on the whole soba noodle thing! It was definitely love at first bite for me also! Obsessed with this dish! I love soba noodles but don’t use them enough. I also just recently got into peanut sauce and now I want to put it one EVERYTHING! I’m all for a bowl of carbs – but I love how you took them up a healthy notch, Dara! !